Listing also includes your contact information plus a paragraph of any additional information you wish to include. Litter listings may be placed by members in good standing of AIRK clubs. 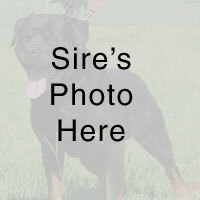 $10 USD for a 60-day listing including 2 photos and 3 generation pedigree; contact webmaster for details. 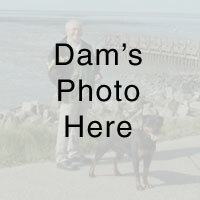 All proceeds will be donated at year end to a Rottweiler-related cause (rescue, anti-BSL, health research).